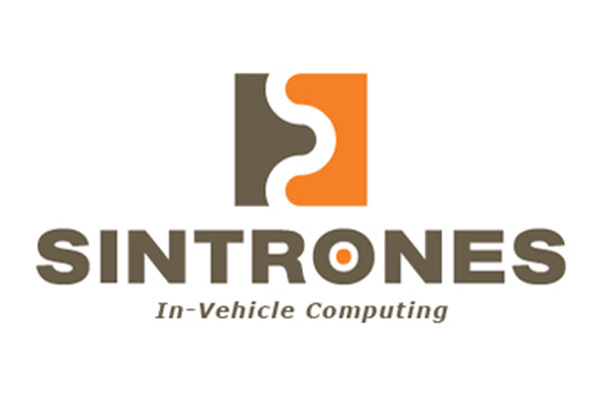 SINTRONES is a world-renowned and ISO 9001 certified company of in-vehicle computing system products. Company is dedicated to provide their customers with high quality certified computer system products that meet international traffic transportation standards certification, including EN50155, E-Mark, IEC60945, IACS E10, DNV and MIL-810. Their in-vehicle computing products were awarded several patents in many countries across the world. With reliable and powerful engineering ability in R&D,SINTRONES provides stable and high-quality product solutions align with customers' short and long-term needs.